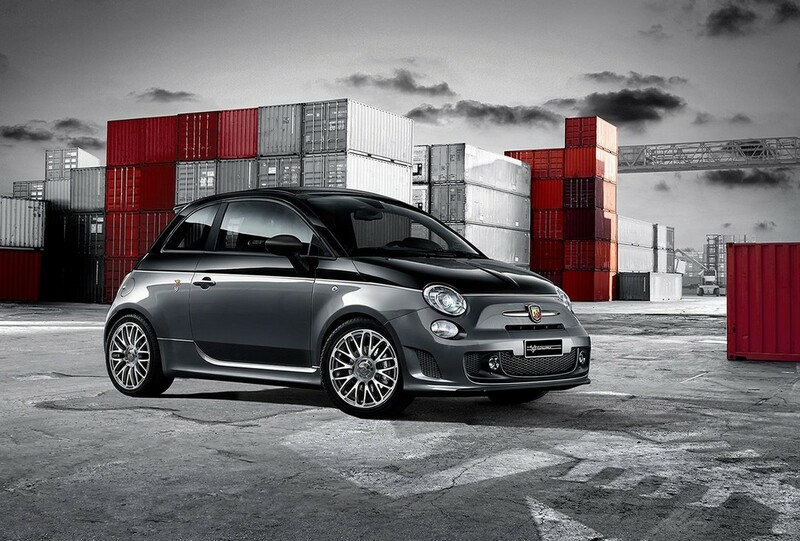 The 500 Bi-Colore Edition has been launched by Abarth in United Kingdom. This new car is production-limited to 50 units. All the models are based on the 500 Custom by Abarth. They feature Scorpione dual-tone Black for the body paint. The car comes with 17-inch ten-spoke alloy wheels. The wheels have been given an appealing diamond-look. Yet another prominent feature is the elegant fog lights. The dual exhaust tips look attractive as they have been given a satin steel finishing. Inside, the Dualdrive is the electric power steering that the company is providing as a standard feature on the models. Customers will experience improved convenience with the presence of privacy glass. This one too is offered as standard. The sports seats are most comfortable and supportive. Besides, they boast fine quality as they feature natural leather. The company has incorporated a host of features to give a modern feel to the interior. Abarth provides Blue&Me – an efficient handsfree system. Also present is the climate control system to make the journey all the more pleasurable for the customers. The car makers take care of music too, as an MP3 system is present along with a CD player. High quality sound is ensured with the presence of six dynamic speakers. The car runs on an engine similar to the one on its predecessor. Under the hood is present a 16 valve gasoline engine. This turbocharged 1.4-liter engine is capable of delivering 101 kW (135bhp). While the torque output is 152 lb-ft (206 Nm). It is accompanied by a 5-speed manual transmission. The car can sprint from 0 to 100 km/hr in just 7.9 seconds. The top speed is limited to 204 km/hr. In the combined cycle, the car consumes 6 liters per 100 km. This results in a fuel economy of 39.2 mpg for US and 47.1 mpg for UK.